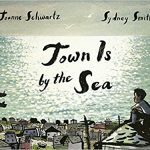 Town Is by the Sea brings a piece of mining history to life by showing the striking contrast between a sparkling seaside day and the darkness underground where the miners dig. 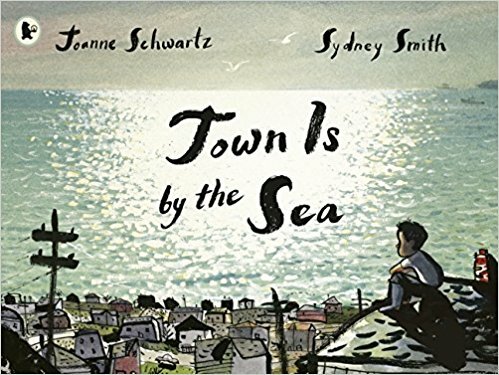 It follows the story of a young boy who wakes up to the sound of the sea, visits his grandfather’s grave after lunch and comes home to a cosy dinner with his family, whilst all the while his mind strays to his father digging for coal deep down under the sea. Congratulations to all of the authors and illustrators. 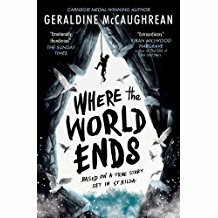 Reading resources for these books are available on the CILIP Carnegie and Kate Greenaway Children’s Book Awards website. Posted on June 18, 2018 by Laura Brett. This entry was posted in Book awards and tagged Book Awards, Primary, Secondary. Bookmark the permalink. 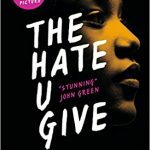 All these titles sound terrific… will add these to my summer reading..